Google as relaunched the featured snippets on January 30. 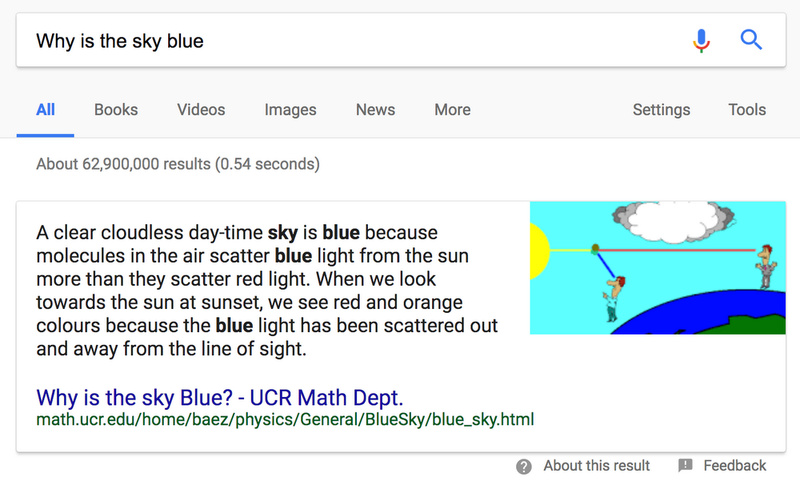 A featured snippet is a block that appear over the search results when you try to search questions. Here’s an example from Google. The featured snippets make it easy for the searchers to access most relevant information. The snippets work well with the voice and mobile too. You can read Google’s A reintroduction to Google’s featured snippets to learn more about the new featured snippets. The MOZ team has also published an in-depth article on the snippets – Exploring Google’s New Carousel Featured Snippet.